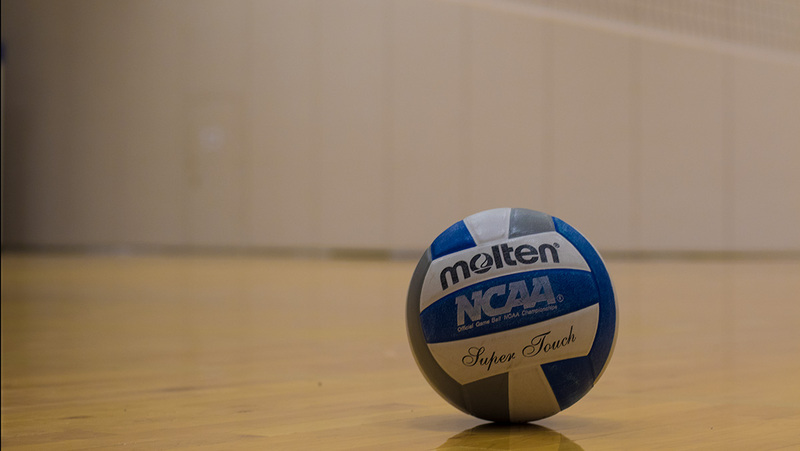 The Ithaca College volleyball team defeated St. Lawrence University 3–1 in their first Liberty League Conference match of the season. In the first set, the Bombers were off to a slow start. They fell behind 7–4 to the Saints, but in no time, the South Hill squad tied the set 9–9. As the score tied again 14–14, the Bombers carefully held the game. Moving toward the end of the set, the South Hill squad pulled ahead 22–18. The Blue and Gold won the first set 25–19. As junior setter Caitlyn Floyd started out the second set, she missed her serve. After that, the Saints held this game for the most part. Head coach Johan Dulfer took a timeout as the Bombers started to fall behind 13–8. As the game went on, the Bombers had a hard time with serving. The Saints went on to win the set 25–17. The Bombers started with a 1–0 lead in the third set. The South Hill squad led the set from the beginning, winning the set 25–15. As the Bombers and the Saints started the fourth set, both teams played for every point. While the Blue and Gold held the set 15–12, the Saints did not let the Bombers go without a fight. At 16–12, Shelly Roiger, head coach for St. Lawrence, took a timeout. The Bombers played carefully and held the set 20–15. At 24–19, the Saints took another timeout. Sophomore outside hitter Reagan Stone delivered a kill for the last point, allowing the Bombers to win the set, and win the game 3–1. This was the Bombers’ first win after losing the last four games. The Blue and Gold will take on Clarkson University for their next Liberty League match at 4 p.m. Sept. 22 at Ben Light Gymnasium.